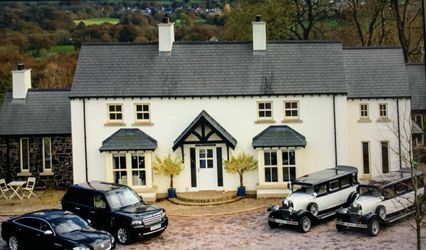 Cloud 9 Car Hire ARE YOU A SUPPLIER? 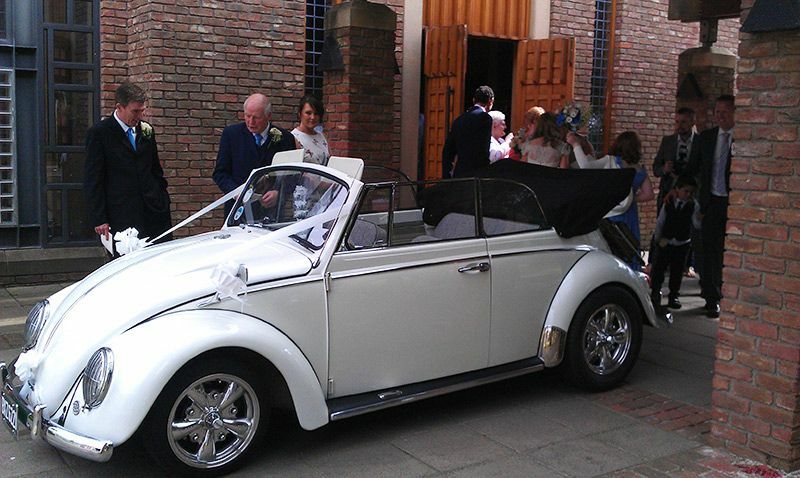 This family-run business will be the best choice for your wedding transportation service, should you want something different and unique. 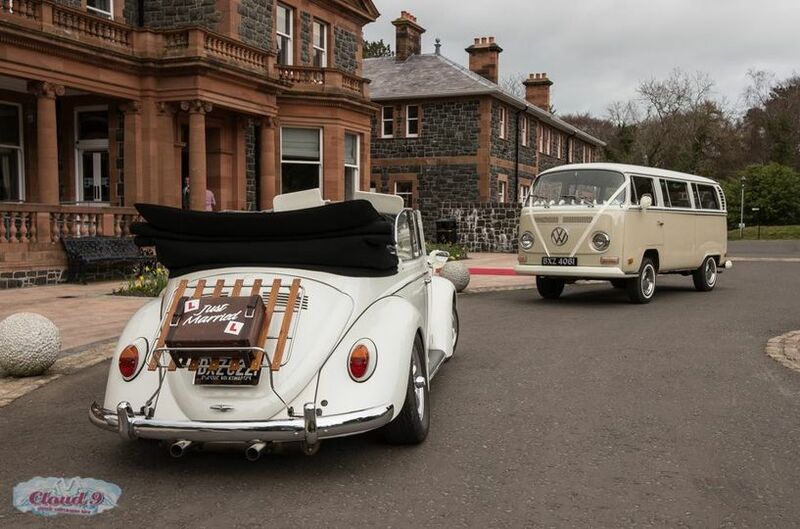 Search no further and consider their two very special award-winning vehicles: the '71 Camper and the '61 Convertible. 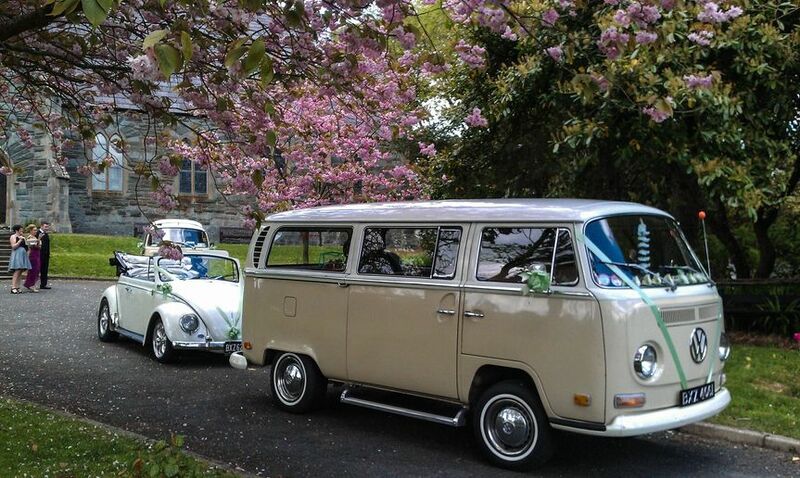 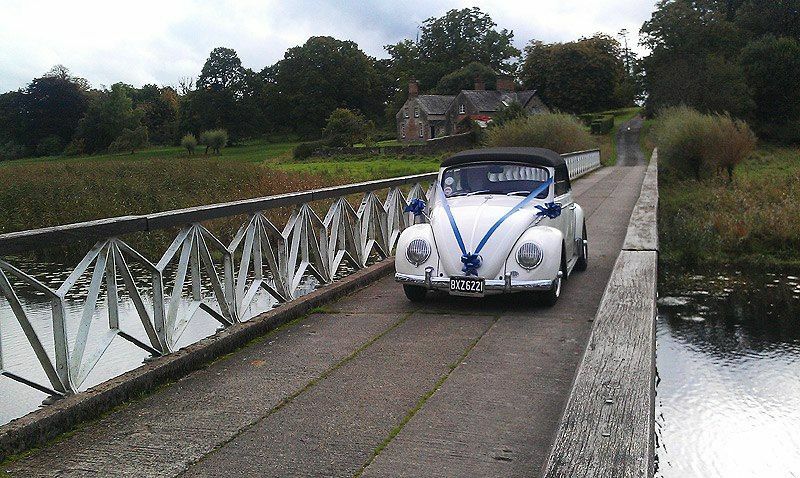 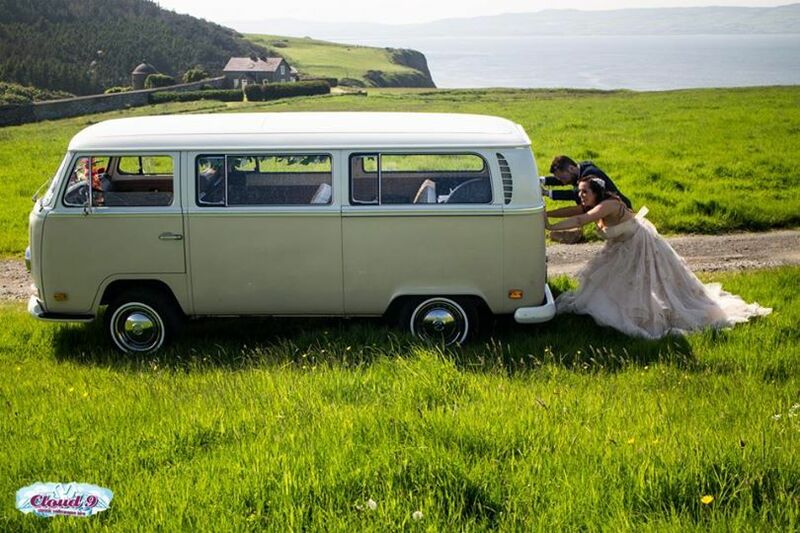 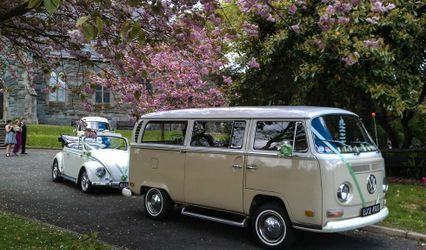 They are available all year round offering classic Volkswagen occasional hire, specialising in weddings and civil ceremonies. 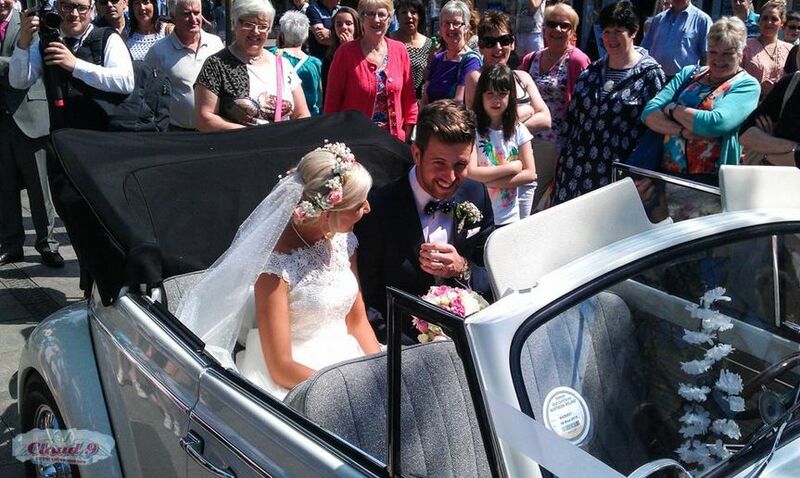 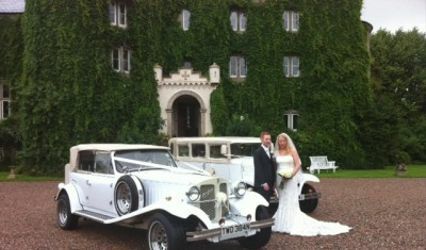 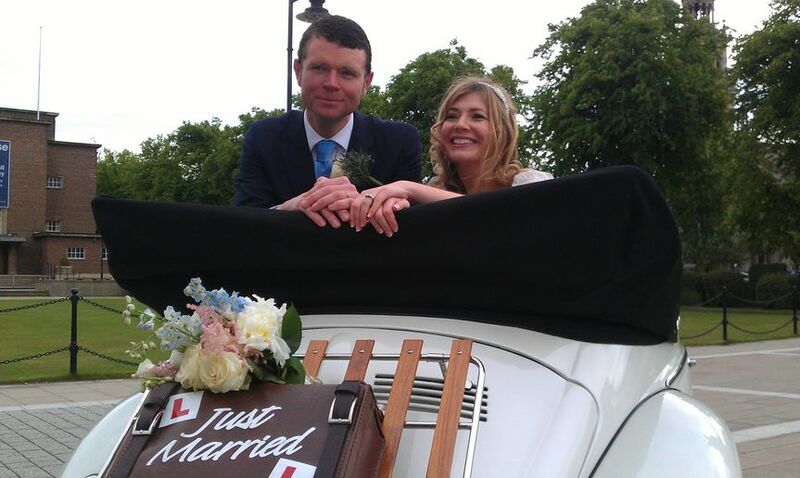 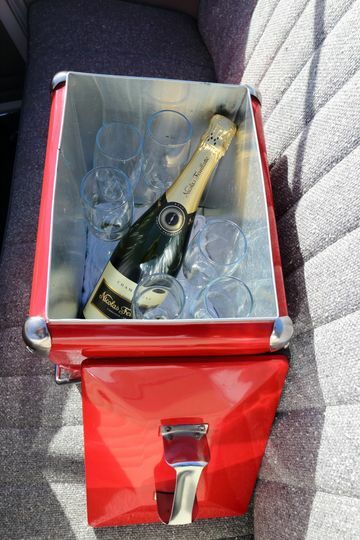 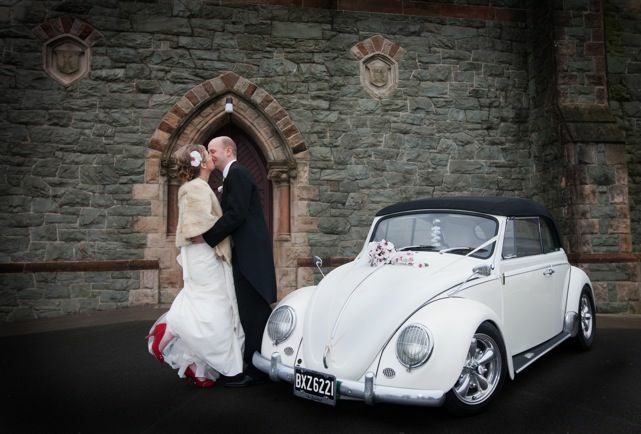 They really love their cars and they wish you will as well; each wedding is managed like it is their own and they will be pleased to go that extra mile to provide you with a second to none level of service. 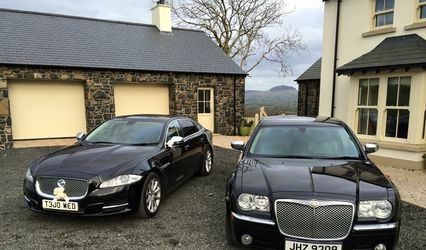 Perfectly based on the North Coast, between Ballycastle and Bushmills, at Cloud 9 Car Hire they are able to cater for all of Northern Ireland and the Irish border counties.